Whenever someone thinks of a statement piece, you always assume that it costs the earth. Well, that’s not strictly true. There are plenty of ways to create a statement in your home without breaking the bank. Think outside the box and get creative and you’ll quickly see that there are so many affordable options for fast and easy updates and fixes that’ll make your living room look a million dollars without the hefty price tag. Here are some top statement accessories, perfect for perking up your living room, without blowing your budget. Statement fabric is an excellent choice for refreshing your living space on a strict budget. 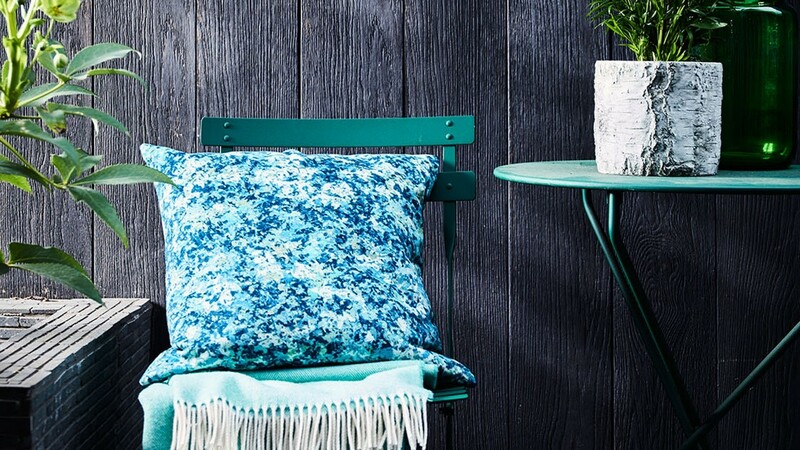 Whether you have a new fabric that you’ve fallen in love with, or perhaps some old fabric that you want to upcycle, turning it into some stylish scatter cushions is an excellent way of brightening up your living room. Alternatively, you can opt for a designer fabric, like this one from Arlo & Jacob and graduate textile designer Victoria Knew for a really dramatic look. Hanging a mirror on your wall is the oldest trick in the book in terms of making a space appear brighter and larger. Placing a statement mirror above the fireplace, or simply above a shelf filled with beautiful ornaments if you don’t have a fireplace, is a sure-fire way to draw the eye and create a visually appealing set-up. 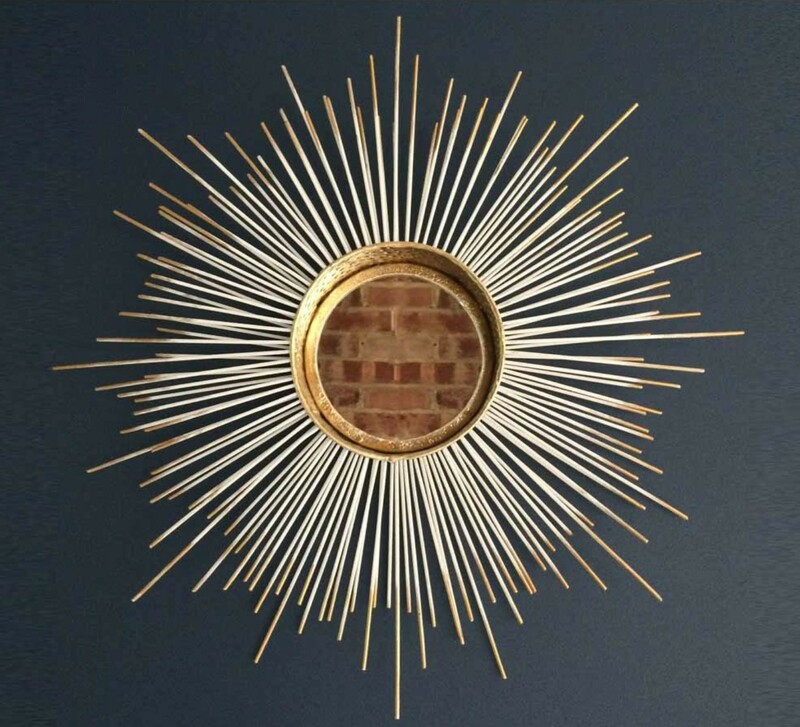 This fantastic starburst gilded gold mirror is, without a doubt, a winning showstopper. A statement light is always a winning choice for your interior scheme and a very affordable way to update the space. You can go a multitude of ways with lighting choices, with the option of a fabric style shade, with or without a pattern, a geometric metal fixed light fitting or a pendant drop lamp. 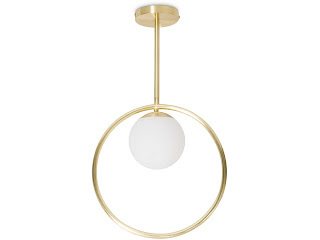 This metal drop ceiling lamp from Oliver Bonas is visually stunning and looks far more expensive than its price tag suggests. Bring a little of the outside in and make a fresh new statement with a houseplant. Depending on your interior style, you could opt for tropical style foliage, minimalist bamboo or go all out with some floral decadence. They require minimal care and attention, so don’t be afraid of killing it as soon as you bring it over the threshold. Place larger plants in beautiful ceramic pots in the corner of your room to create depth and smaller plants on windowsills and shelves to produce interest and intrigue. 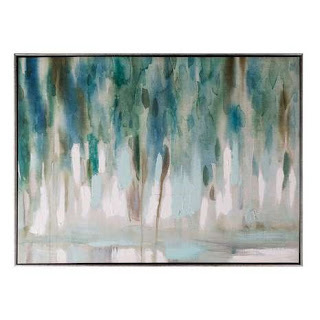 Curated artwork and pictures will look visually stunning on painted walls and make a dramatic impact in your living room. Highlight feature colours found in your accessories, or clash colours and prints for a really bold and daring look. Artwork rarely has to cost a bomb, and you can now find some amazing pieces on the high street for the same price as the cost of a meal out. This blue abstract number from Dunelm is stunning and will create a calming presence in your living room. Maine problem of setting the clock in windows 10 desktop can be resolved by using this site and this website all necessary information related to setting clock in windows 10. I also want to know about it. Can you share it with me? Informative guides thanks for sharing with us.